FULL coverage of the North Sefton's Armistice Day and Remembrance Day services in next weeks issue. Please do not forget to hold a 2min silence to remember those who have died for our nation, in wars and conflicts, at 11am, on Remembrance Sunday, 12 November 2017. ON 4 November 2017, in a cold Victoria Park, Southport, the Southport and Hesketh Round Table held its annual charity Bonfire and Fireworks Display. 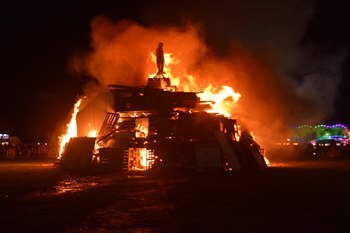 Despite the wind and damp air, after a slow start, crowds built up as the biggest bonfire they have ever made was prepared for lighting. On the bonfire was the traditional Guy, and hidden inside the large stack of wood was the ignition system, which 2 local School children detonated, sparking the fire into life. Live music started from a small stage provided by Sefton Council and the fire soon warmed up the field. For those attending, the park hosted many things to do that night, with vintage fire engines on display, bouncy castles, an inflatable slide, plus a fantastic fairground, thanks to Silcock's Amusements. MD Travel were also providing Limo Rides... For the VIP ticket holders, a large tent was erected, housing a few surprises, 1 of them was the fact that Channel 4 was attending, filming a large cake, specially made for the event by Rosie Cake Diva. You will be able to see it on an episode of Channel 4's "Extreme Cakes" very soon. More to follow on that... Then came the fireworks... 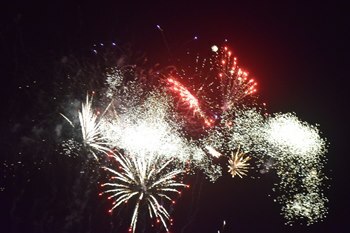 This year's display was 1 of the best yet, lighting up the sky for a 15 minute long show. At the end, within 5 minutes the weather turned and hail and rain drove the crowds away. 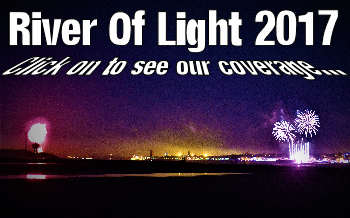 THE 70th BOA events this year in Liverpool has now been fully edited is available to buy, on a DVD, from our Online Shop, on Mersey Reporter very soon. For each DVD sold, ₸3.00 will go to Unique opera exhibition hits the right note at Central Library the Liverpool's Lord Mayor's Charity Appeal. (Registered Charity No. 229539) At this stage we can only do UK postage options, but if you are outside the UK, you can still order copies, but only via emailing our newsroom at:- news24@merseyreporter.com with your FULL address and we will get back to you with a postage cost and a payment link, should you wish to continue. 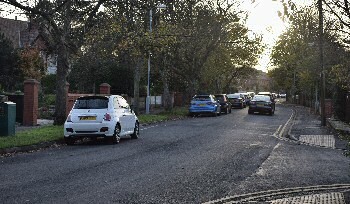 New Parking restrictions in Formby Village, what are your views? Don't slip up, put your best foot forward! 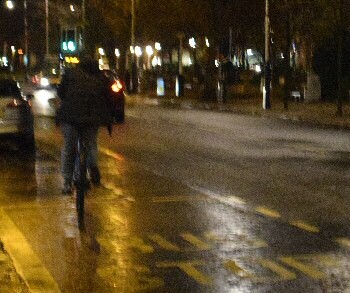 Dangerous cyclists warned to stay safe and legal..! Celebrate Southport's Christmas Lights Switch on with one of the biggest Christmas number ones of all time! DID you know that it is illegal to cycle on a public road after... Click on here to find out more.